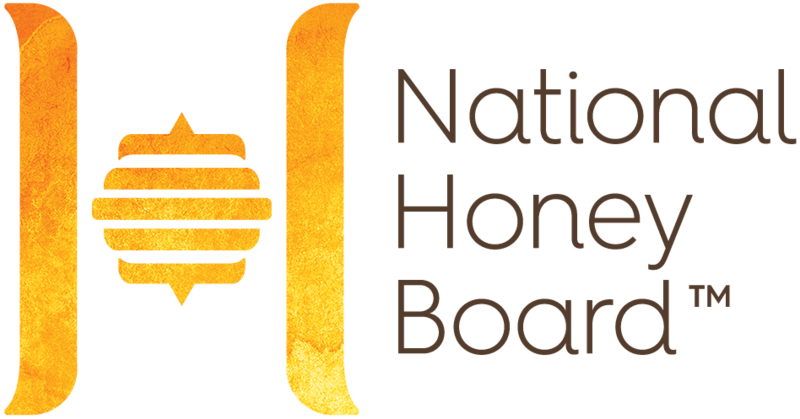 The Honey Beer Competition is a BJCP sanctioned competition hosted by the National Honey Board to recognize the best honey beers in the country and will take place in St. Louis, Missouri in August 2019. The judging will be closed to the public. The Honey Beer Competition seals will be awarded on a merit basis by a majority vote. Judges are asked to evaluate the beers in silence until everyone on the panel has finished their evaluation. A moderator records the judges’ votes. Beers are presented to judges in a blind tasting format. Judging is absolutely anonymous; no beer bottles are visible to the judges at any time until the competition is over. No judge may evaluate a product in which he/she has a stake or ownership. Judging is not based on personal preference, but by product adherence to the guidelines as set by the Beer Judge Certification Program. The judges’ decision is final and awards will not be changed after the judging is finished. ©2019 National Honey Board. All rights reserved.